Sounding equally impressive playing within the jazz standards tradition and also presenting his own original compositions, saxophonist and composer Josh Kemp has completed major UK tours in 2014 and in 2015, gaining many plaudits along the way for his fluid improvising style and attractive compositions. Tickets £12 available online or on the door. There is also an afternoon workshop. Sounds good? and this, but the filling in the weekend sandwich! 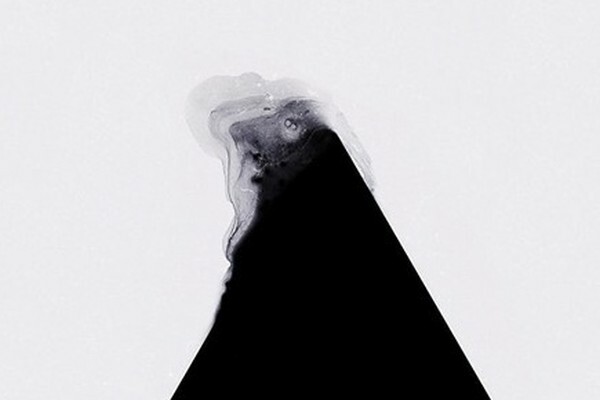 Koan 4 brings three intriguing collaborations where the musicians have challenged themselves to work in an improvised format. Every partnership features musicians who combine sensitivity with bold leaps of imagination. This will be a remarkable night of the instant creation of new music. And on Sunday - The House of the Black Gardenia. 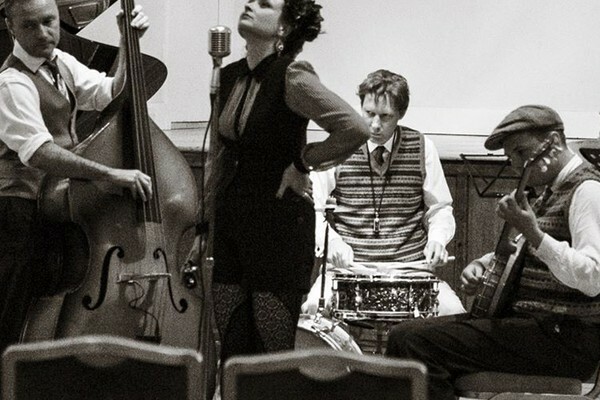 Born of the desire to get their city's dancefloors swinging to the lesser-known roots music of the 1920s and '30s, House of the Black Gardenia brings together the new generation of Newcastle's jazz and swing scene for a raucous revival of old-fashioned good times. Expect stride piano, ragtime banjo, Sousa bumps, blistering New Orleans-style horns and infectious swing rhythms more potent than a bathtub full of gin. Neil Hopper (double bass/sousaphone), Bobbi Charleston (washboard/vocals), Ben Imrye (piano/vocals), Kit Haigh (drums), Michael Lamb (trumpet), David Gray (trombone), Jack Foster (banjo/guitar). 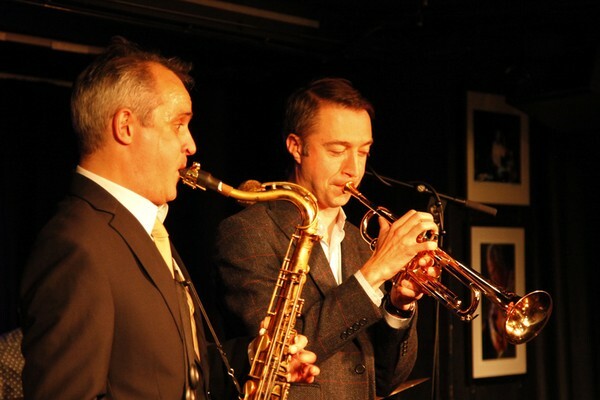 Ignore what you may have read elsewhere - this will be a hoot reminding us that jazz is entertainment, danceable and doesn't have to be listened to with a furrowed brow. £7. All gigs probably start circa 8pm. Thanks for fighting our corner Lance!